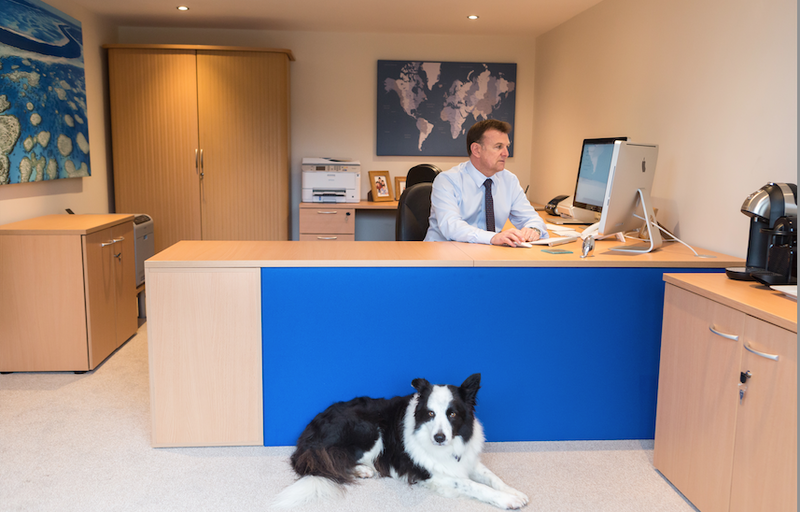 Independent Financial Advisor builds Garden Home Office Independent financial advisor Andrew Elskamp, who works under Station Associates Ltd, approached Rubicon Garden Rooms about a Garden Office solution for his home in Clevedon, Bristol, and now enjoys a 30-second commute to work. “I was previously renting office space nearby but I was finding I was spending less and less time there and more working from my lounge so I decided in the end that I wasn’t going to pay rent for no reason,” said the 48-year-old. “We had space at the end of the garden, which was basically a dumping ground and so now I have a 5.4m by 2.7m Garden Office. “It was a brilliant move – I should have done it ages ago. Renting office space was a complete waste of money. My new Home Office is warm and bright and it’s pretty sound-proof. My stroll to work in the morning is lovely and it only takes me 30 seconds. “My wife and I have four-year-old twins and four other children between us. Working from home means that when my wife is working I can fit around the childcare and we also have a dog, so I can take it for a walk as well during the day. 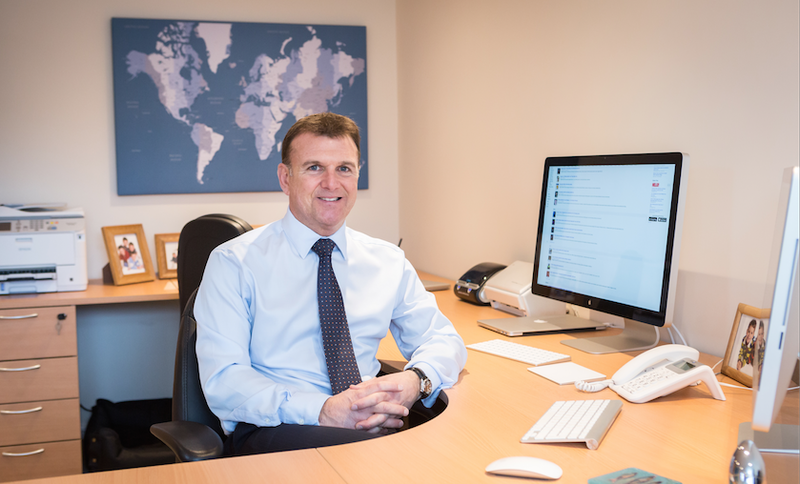 “I’ve been self-employed for around 15 years but working from home for me is a major benefit. Having an Office in the garden rather than having to travel means if I forget a file or something I can just nip down the end of the garden in the evening. 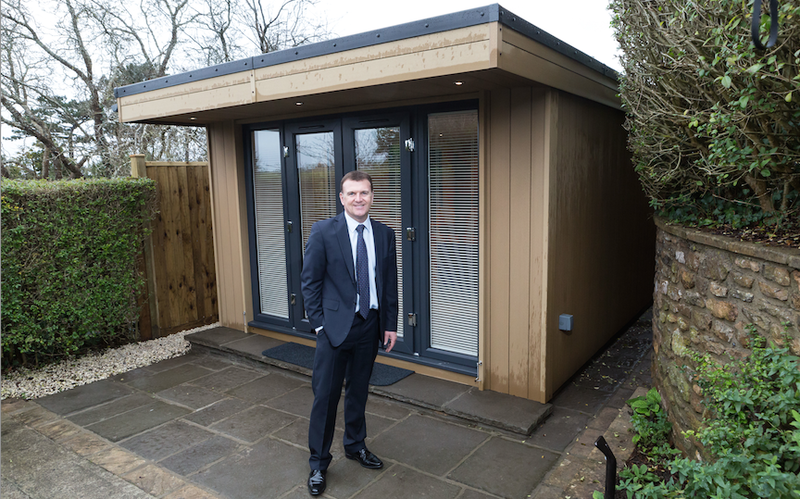 Andrew chose Rubicon Garden Rooms because of the composite cladding used in its insulated Garden Offices. The cladding is eco-friendly as it is 87 per cent recycled content using wood that’s sourced through sustainable forestry. The result is a building with the natural look of timber, which is UV stable, colour fast, and handles extreme hot and cold conditions with excellent weathering properties. “Rubicon Garden Rooms MD John Lyon visited site personally to over see things, and they built it all within two weeks,” said Andrew. "There is growing interest from business owners, consultants and home-workers for Garden Offices that can be used year round, that are well insulated and fully-networked to provide fast connections to the internet".